This cabinet card shows Josiah BreckBill McAfee, (1830-1908). McAfee an ordained Lutheran minister from Pennsylvania migrated, in 1855, to Leavenworth, Kansas. A supporter of the Free-State movement, he was compelled to advocate against the teachings and beliefs of the institution of slavery in the Kansas territory. On September 1, 1862, Reverend McAfee enlisted with the Eleventh Regiment of the Kansas Volunteer Infantry and served as the first lieutenant of the company. He also served in various capacities during the war from captain to company chaplain. In 1863, McAfee was assigned to the Second Regiment of the Kansas Colored Volunteer Infantry. He mustered out of the military to accept the position as private secretary to Kansas Governor Samuel Crawford, (1865-1867). On August 18, 1867, he was appointed to the position of adjutant general. McAfee's long and successful military career came to a close, on March 3, 1869, but his duties as a civil servant were far from over. From 1870 to 1871, McAfee served as mayor of Topeka, Kansas. During his term he refused to issue liquor licenses to saloon owners in the capital city and even forgave his salary as mayor to support the temperance movement. 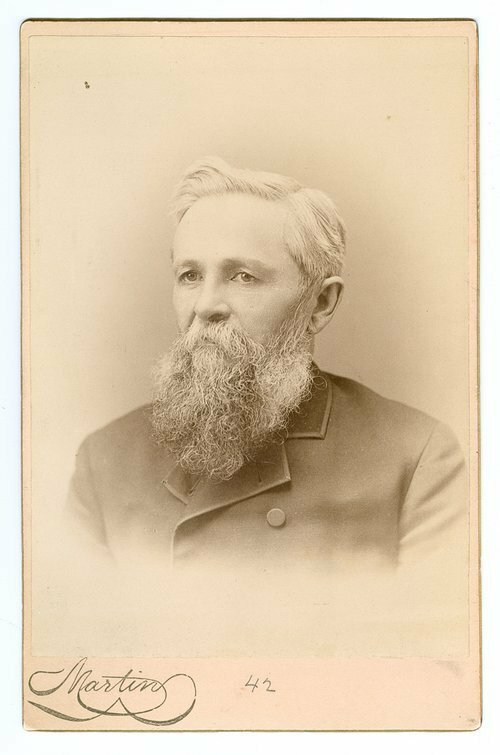 In 1883 when McAfee was elected, to the first of three terms, to the Kansas House of Representatives from Shawnee's County's 42nd District seat he continued to advocate for prohibition by serving on temperance committees. McAfee's tireless and unselfish work for the citizens of Kansas came to an end on May 19, 1908, when he passed away at the age of seventy-eight at his Topeka home.